Hell’s Angels OG is an OG cultivar with an origin story rich enough to rival the most mysterious plants in the industry. 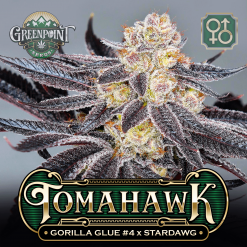 Allegedly grown and hoarded by Hell’s Angels bikers in southern California, by now she is well-circulated throughout the California and Colorado cannabis scenes. 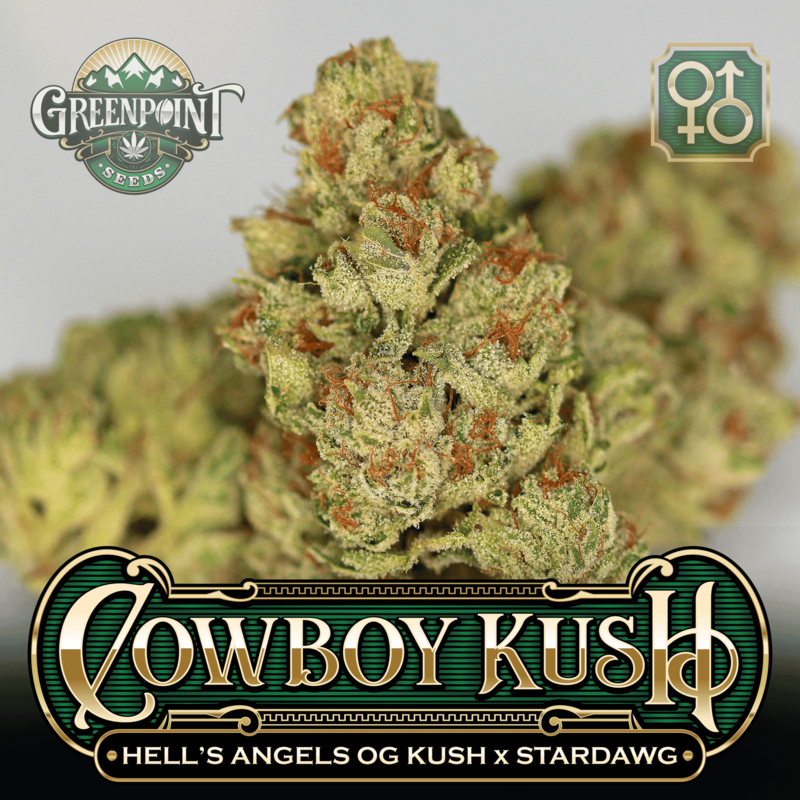 Straight from Hell, Cowboy Kush rides! Hells OG is an OG cultivar with an origin story rich enough to rival the most mysterious plants in the industry. Allegedly grown and hoarded by Hell’s Angels bikers in southern California, by now she is well-circulated throughout the California and Colorado cannabis scenes. Like other OG varieties, her aroma places emphasis on sharp lemon tones, fuel fumes, and a peat-like earthiness. The sharpness and sweetness of Hell’s Angels set her apart from other OGs, as does her heady effect. Most OG Kush varietals tend toward incapacitating the user, but Hell’s Angels OG is a bit more functional without sacrificing potency. This rare clone is still hoarded today, so this is our attempt at making her available to the masses. Cowboy Kush is a combination of OG Kush and Chem. OG Kush and Chemdog cultivars are some of the most aromatic and potent on the planet, and make for an incredible breeding combination. 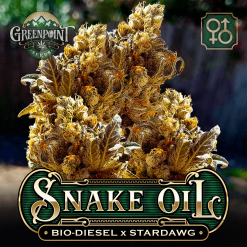 Our Stardawg male contributes all the best in Chemdog genetics, boosting the yield, color, resin production, and ease of growth to the offspring. The best phenotypes of Cowboy Kush will be a balance of both parents. You can expect lots of industrial aromas, pine, sharp lemon cleaner, and skunky fragrances. Cowboy Kush will not be nearly as finicky as Hells OG, improving not only on the quality of smoke but the ease of growth and harvest. Cowboy Kush is the perfect opportunity to get the rare HA OG in your garden without paying thousands for a clone. 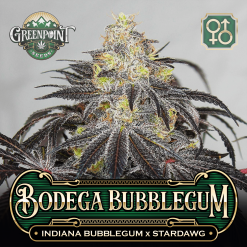 Looking for more OG Kush Chem hybrids? 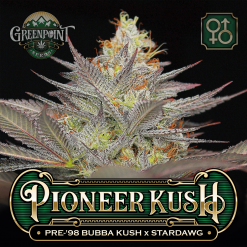 Check out Pioneer Kush! 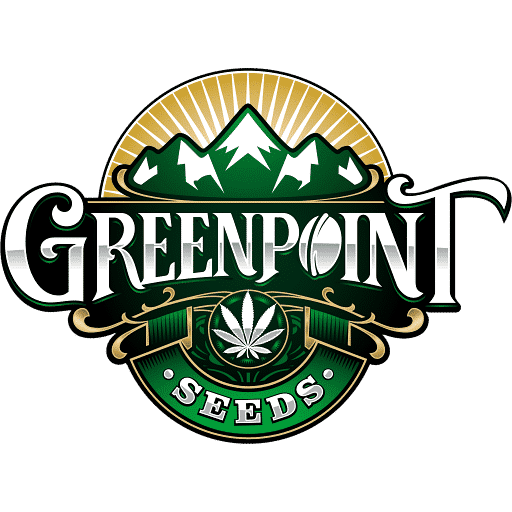 One of the only Seedbanks to accept credit cards. Worldwide discreet shipping always offered! OG Kush and Chemdog, a great combination to create Cowboy Kush, harvested 85 days of flower, high yield and beautiful aroma. 16 out of 20 people found this helpful. Was this review helpful to you? Harvested @ 70 days. Great flavor and aroma… Gu ya killed my filters hahaha , gotta snag another pack while they’re around. Thanks for the work. Monster out the gate..i hope she does just as well in bloom. Best pricing for high quality gear.